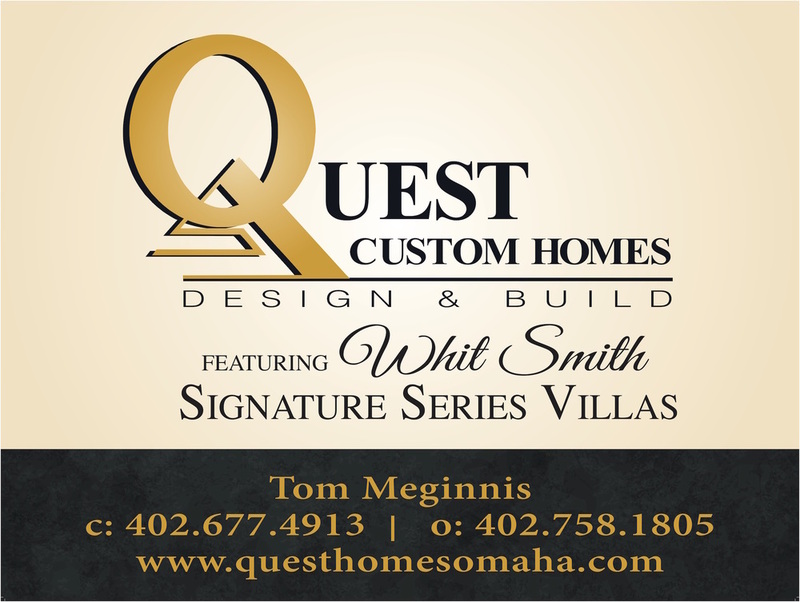 We're pleased to announce that Quest is now featuring luxurious custom villas in Blue Sage Villas! ©2016 Quest Construction. All rights reserved. 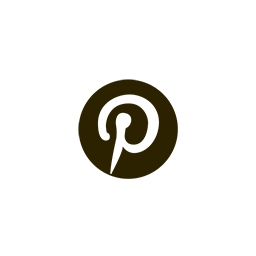 Site grown by Zealous Melon, LLC.